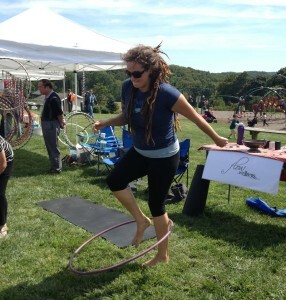 A Pocopson Founders Day attendee enjoys a bit of hoolahooping during Sunday’s event. 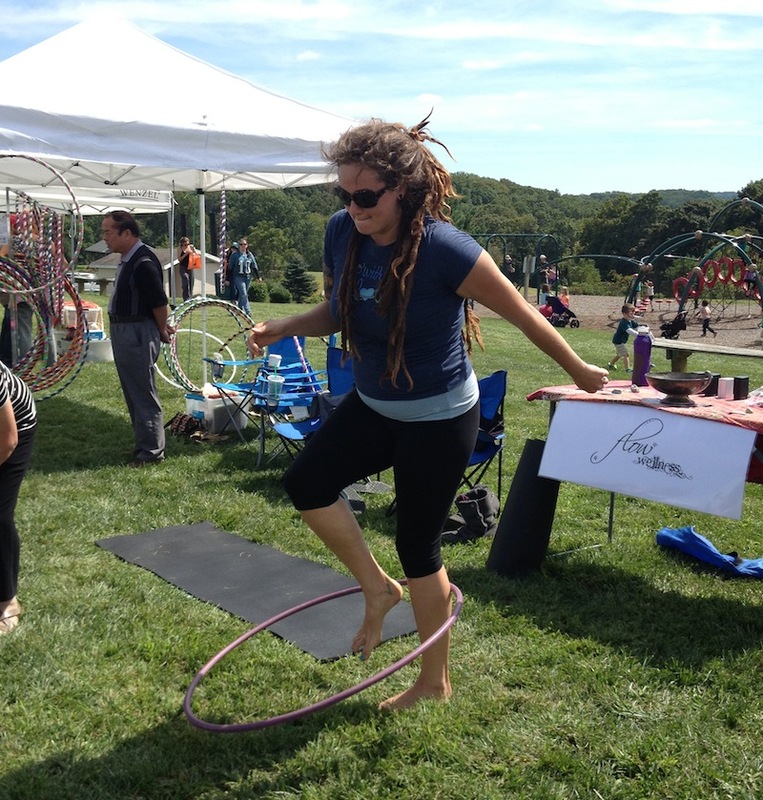 POCOPSON — Sunday could not have been a more perfect day to celebrate the township’s annual Founders Day at Pocopson Park. Township residents and friends from nearby communities, stopped by throughout the day and were treated to fine music, local food, unique vendors, entertainment and a lot of fun children’s games and activities. Founders Day Chair, Matt Read expressed thanks to all of the volunteers, vendors and everyone who came out to support the event.